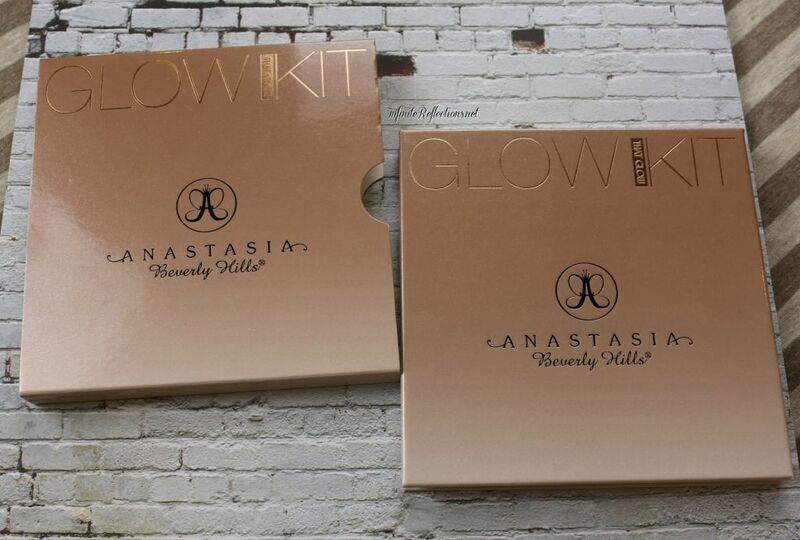 The packaging of these palettes is just stunning. 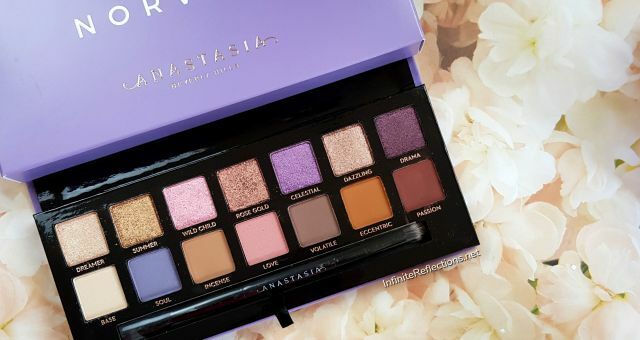 I love the ombre look of the palette and there is tiny bits of shimmers on the cover which makes the palette to shine and illuminate slightly. 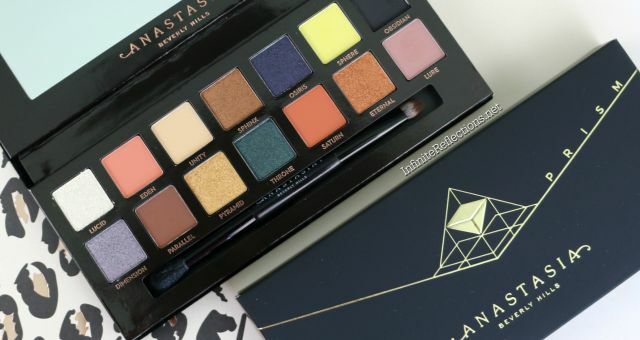 The palette is a very sturdy cardboard packaging and can be easily used for travelling. This particular one does not come with any mirror, which I don’t mind really. I think the palette looks really sleek yet very robust and handy. 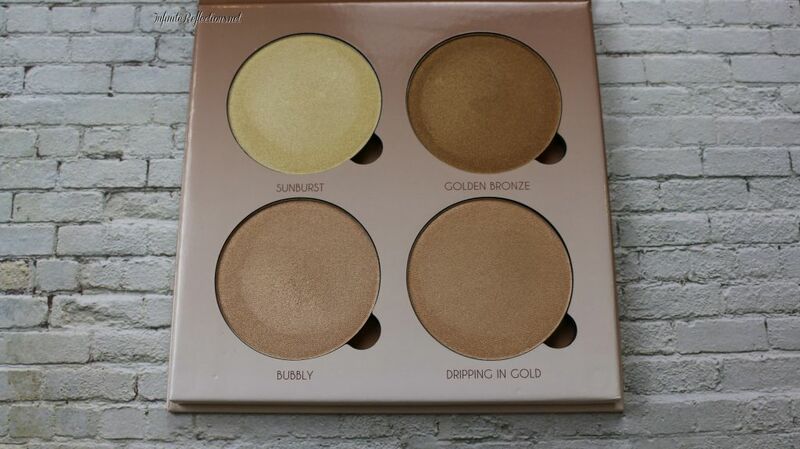 This palette has 4 highlighters and each pan contains 7.4 gm / 0.26 Oz, which is a lot of product you will be getting. This is priced at USD 40, which is quite up there. But considering that you get 4 huge pans of supreme quality highlights, which is USD 10 per highlight, I think it is a good price. The 4 highlighter in this palette are gold and bronze based shades which is why I got this palette. 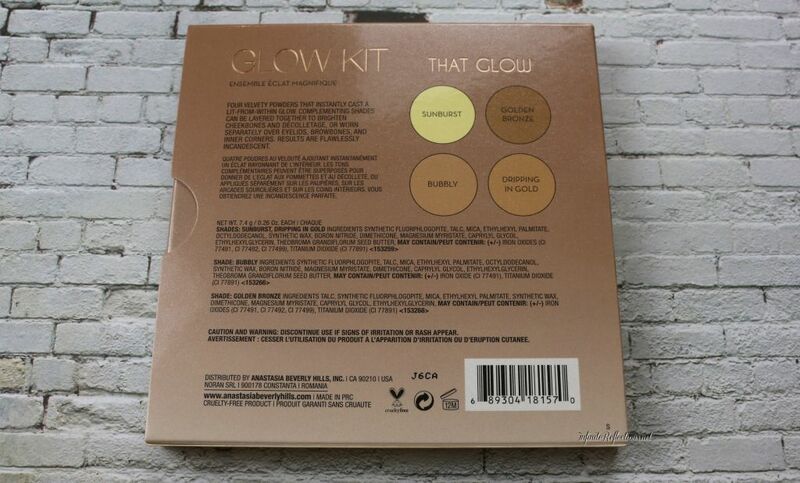 I thought this was the safest palette to get as all the colours will suit my tan complexion. 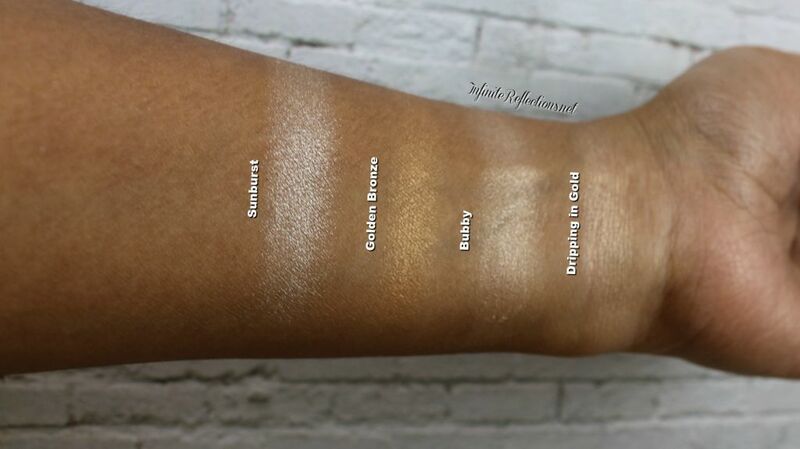 I agree with the shade descriptions although Bubbly and Dripping in Gold appear almost similar on my skin tone. There could be a tiny difference in the intensity which is not noticeable very much between these two shades. These are extremely soft and smooth highlighters to the touch. 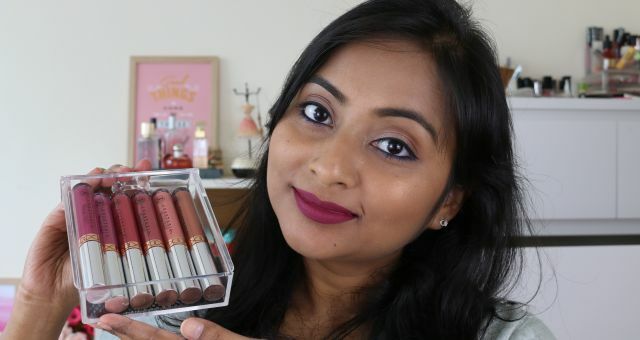 They apply very evenly on the skin and give a very intense sheen on the cheekbones. 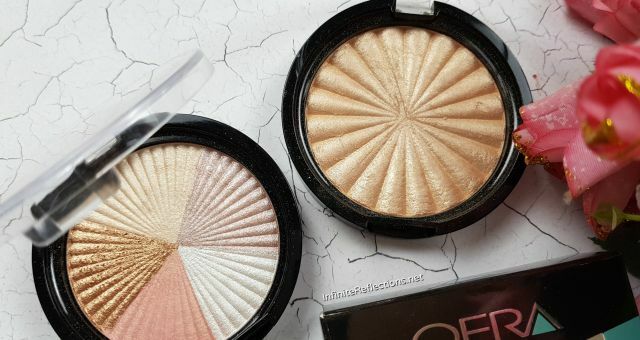 There are tiny shimmers in the pan but they don’t translate on to the skin and what you get in a very smooth intense highlight without any noticeable glitters and shimmers. Just one word : INTENSE. All the 4 highlighters have intense pigmentation and the colour payoff is just amazing. 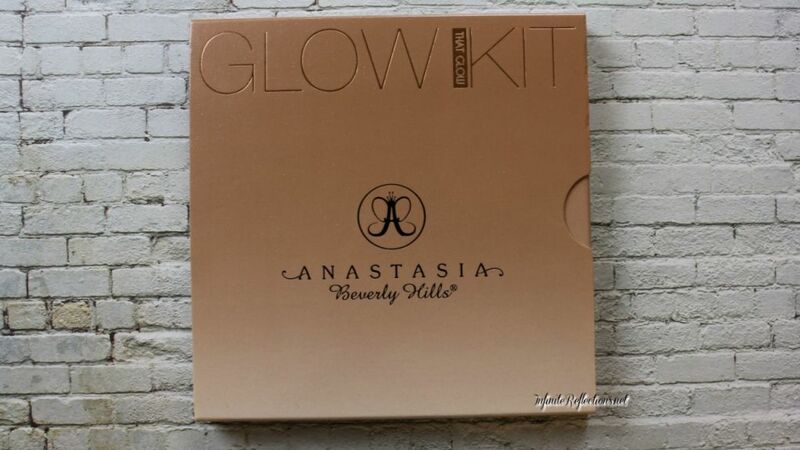 Overall, this is one of the must have highlighter palette if you want to splurge on a high-end palette. The quality is amazing and it is worth the money spent. I hope this was helpful. Do let me know in the comments below if you have any questions.